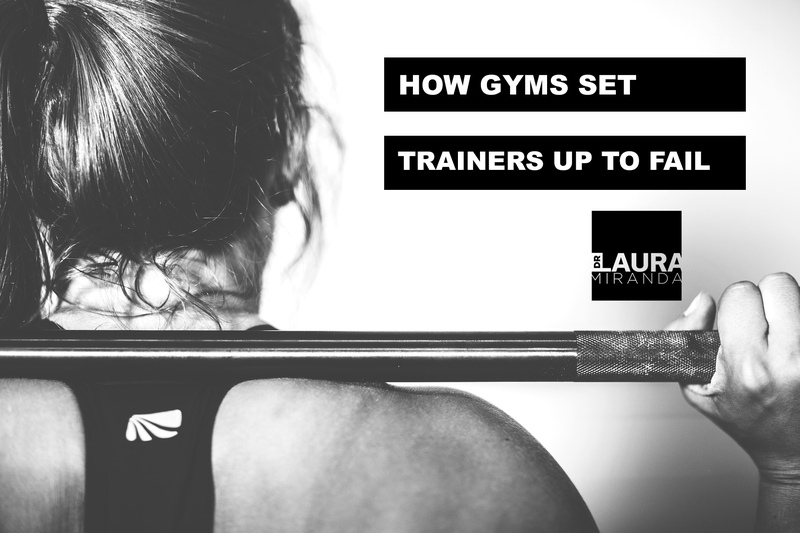 The way the gym-trainer relationship is set up, it’s almost a guarantee that you don’t grow. I found all of this out (the hard way) when I finally quit teaching classes at big gym in NYC, and I started my own outdoor group training biz. I made one HUGE MISTAKE that caused me to pretty much lose half of the clients that signed up each month. But it wasn’t really my fault; it was the gym’s! At the gym, all I ever was responsible for was showing up and delivering killer class with an equally sick playlist! Since the gym took care of the client attraction, marketing, sales, and retention, I was completely blind and numb to all of that. It didn’t really matter if people came back to class week after week, or didn’t; I still got paid. So when I ran my outdoor class on my own, I continued to put all of my energy into the workouts and the workouts alone! And like clock work, after a few weeks or months of clients taking my classes, they stopped coming back. What I learned the hard way, was that a BIG part of KEEPING paying clients in your program for the long run, is about providing a unique experience that goes above and beyond “just” the workout. I wished I knew this earlier on! But that’s why I’m telling you now so you don’t make the same mistake. Yea sure, I’m talking about providing the OBVIOUS extra stuff like nutrition and workouts for when they are not in your class. Fine. BUTTTT I’m also talking about providing practical tools and systems to help them make real, lasting mindset and behavioral changes. <—- It’s the secret to keeping clients in your program, and to helping them achieve greatness. People will JOIN YOUR PROGRAM to sweat, shed fat, and get strong. But they will STAY IN YOUR PROGRAM when you show them how to apply the same skills they learn “on the field” (in the workout) to all other areas of their life. OK! So, HOW exactly do you provide this kind of extra stuff?? Recently I was featured in an article in Sweat Mag where I talked in detail about the 5 step system that I use in my PURSUIT program to enact long term mindset and behavioral change in my clients in order get the greatest results! The thing is, JUST providing a 45 minute group workout session a few times a week WILL work. At first. But, they will slowly stop coming to your program once their initial hit of motivation wears off, they get stressed and busy, or/and all of their old habits and demons that got them fat and out of shape in the first place slowly creep back in. If you want to swipe my step by step system that you can use with your clients right away, check out the article!